The Fond-de-Gras is a unique site in Luxembourg and has lots of activities to offer for the whole family. Guides will take you on a visit and show you history-steeped places, historic buildings, technical infrastructures and inform you on the industrial activity that took place here from the late 19th century. 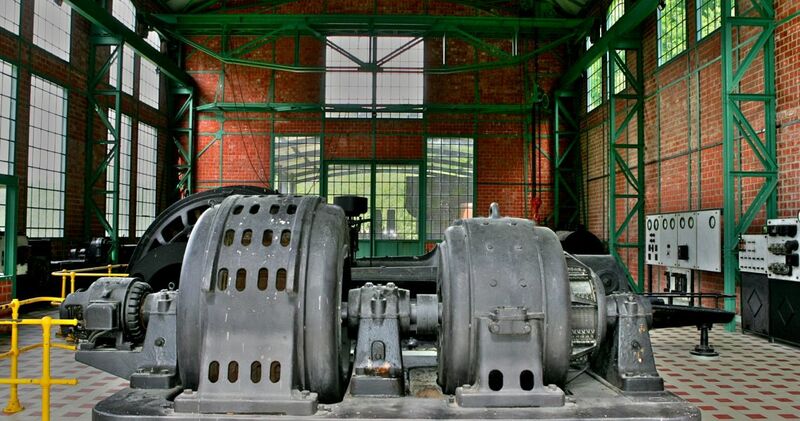 Visit of the Fond-de-Gras with its ancient grocery store, train station, strip rolling train and the electric power station.